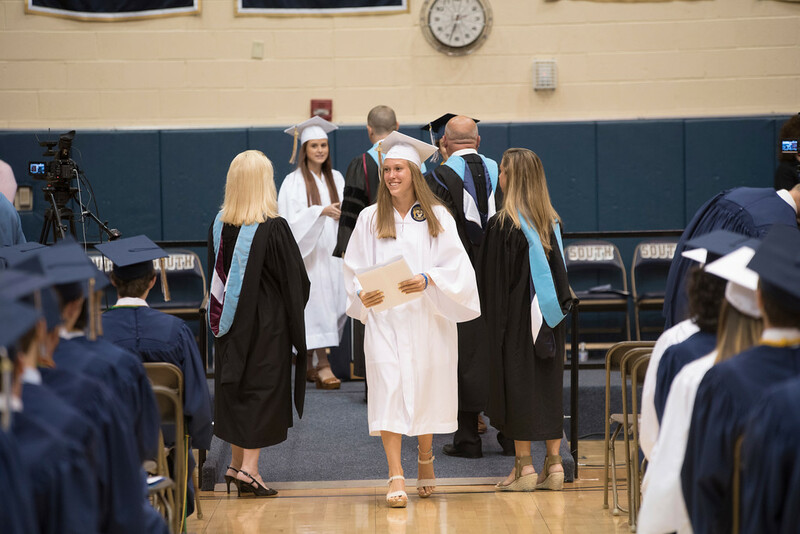 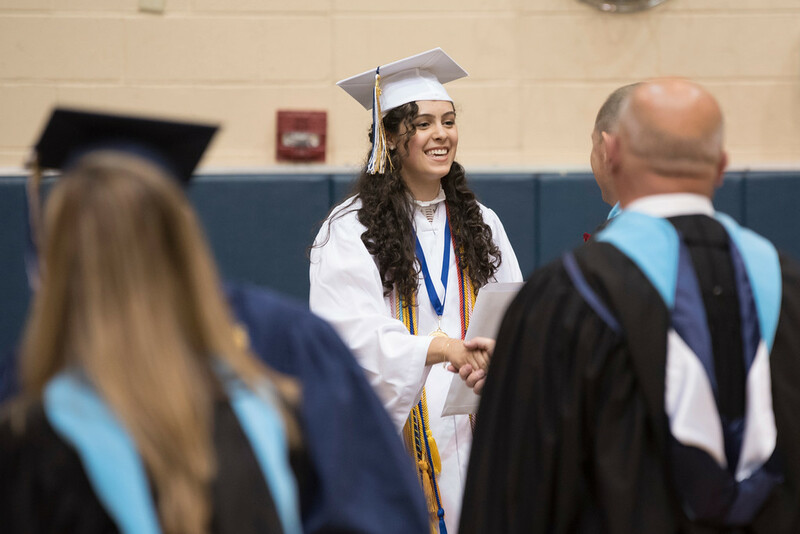 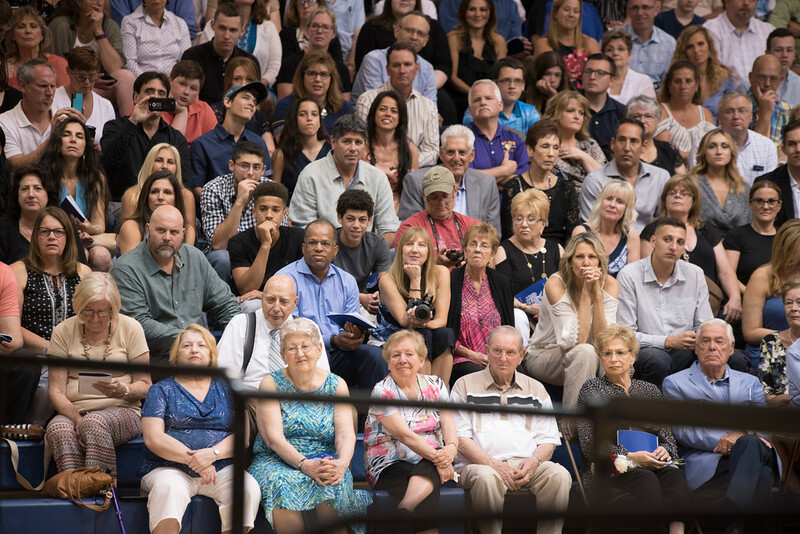 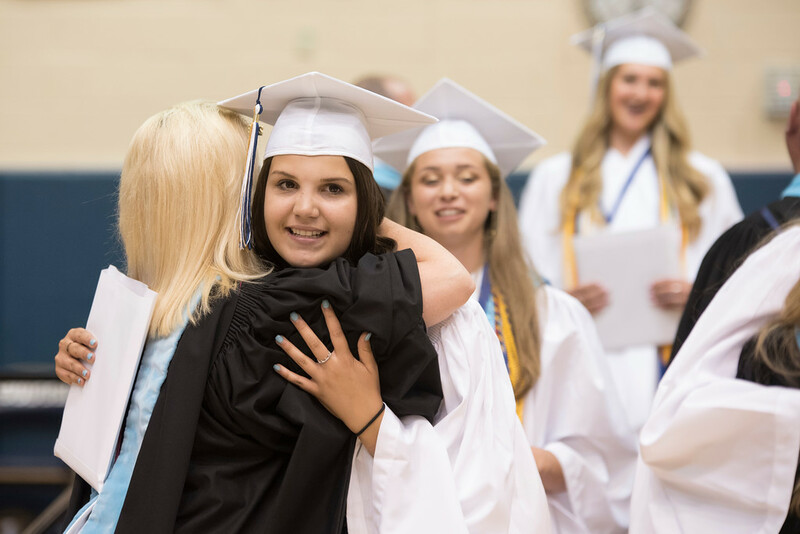 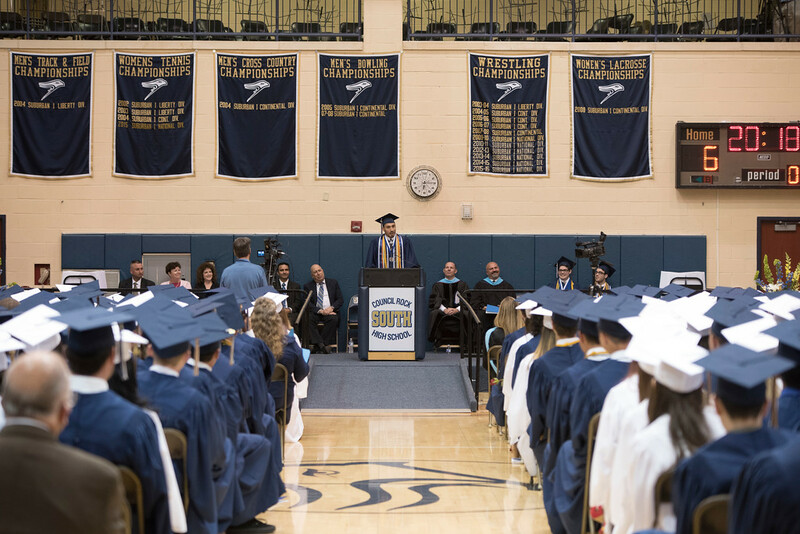 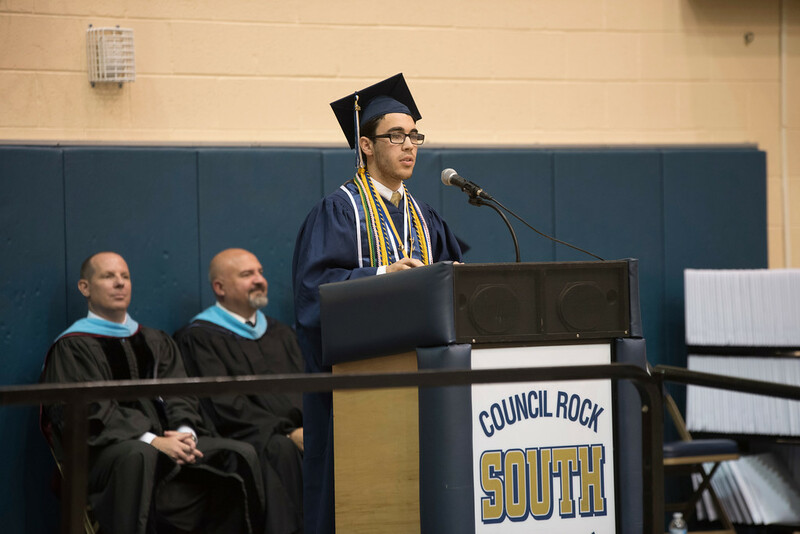 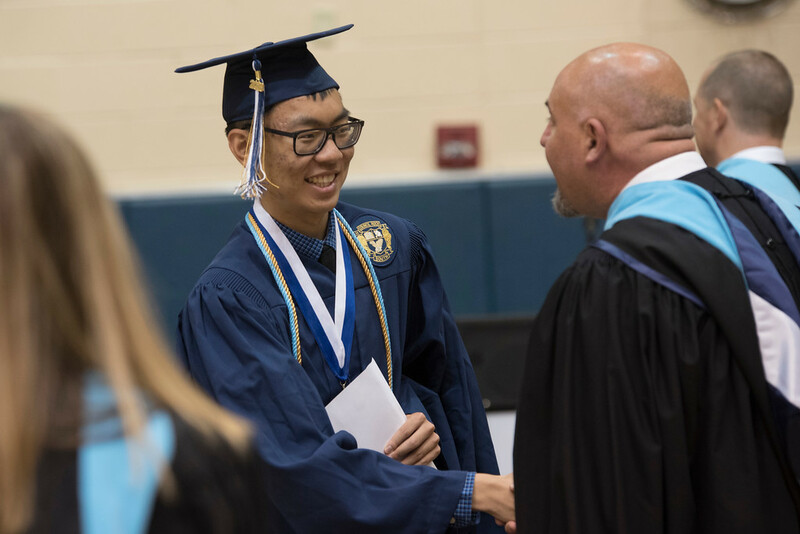 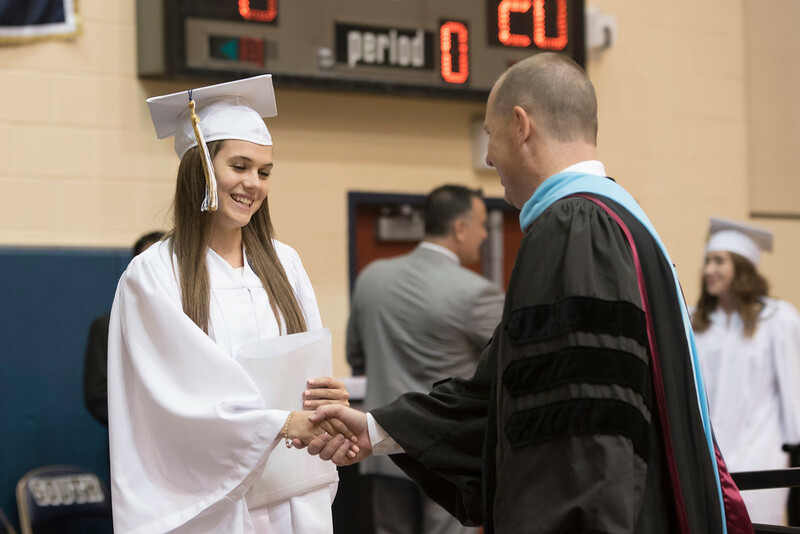 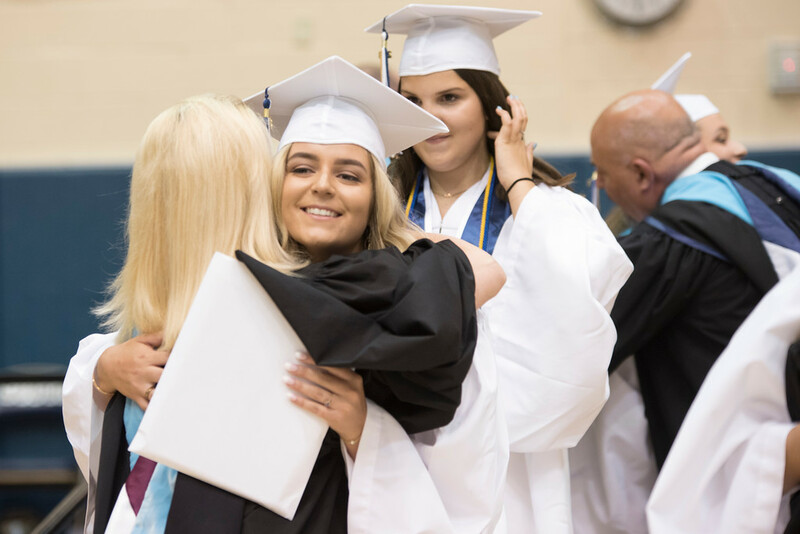 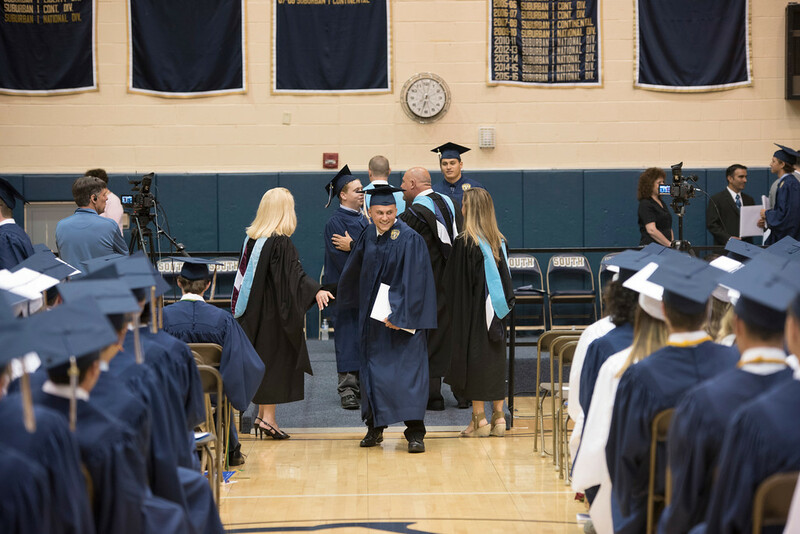 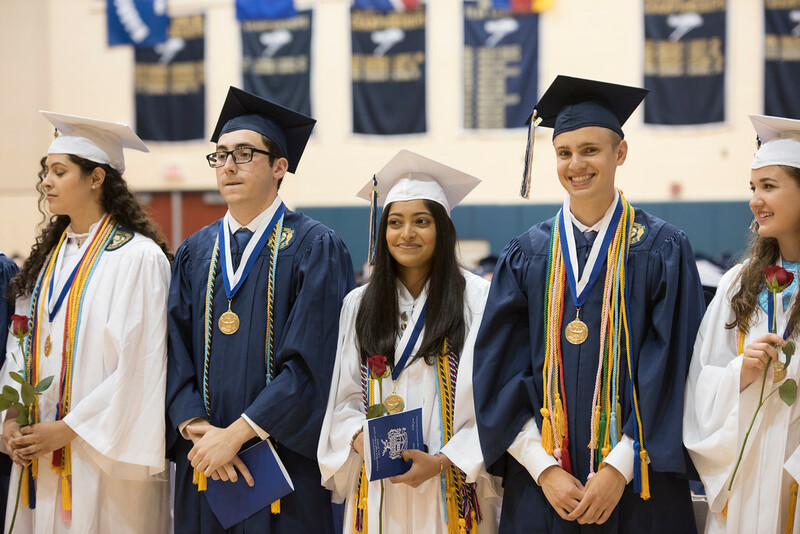 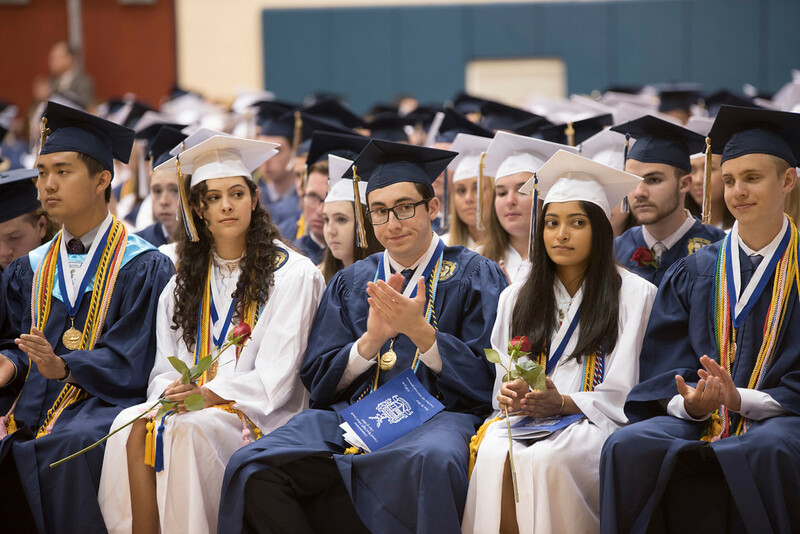 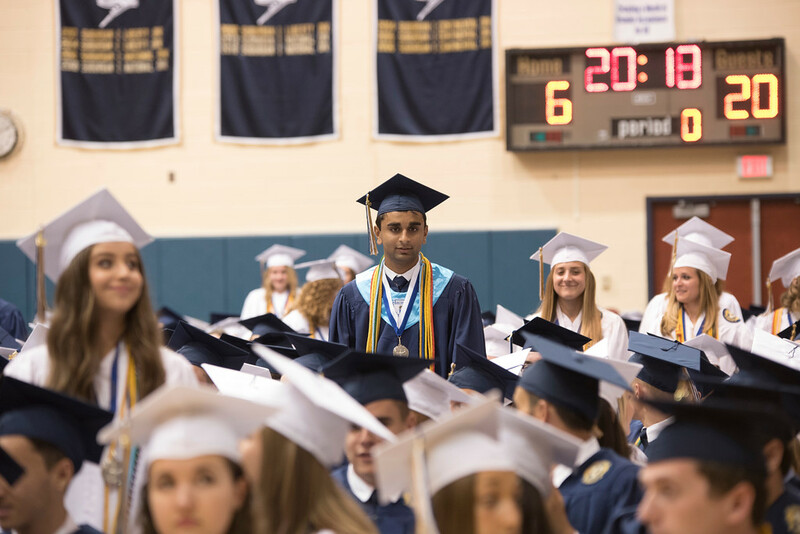 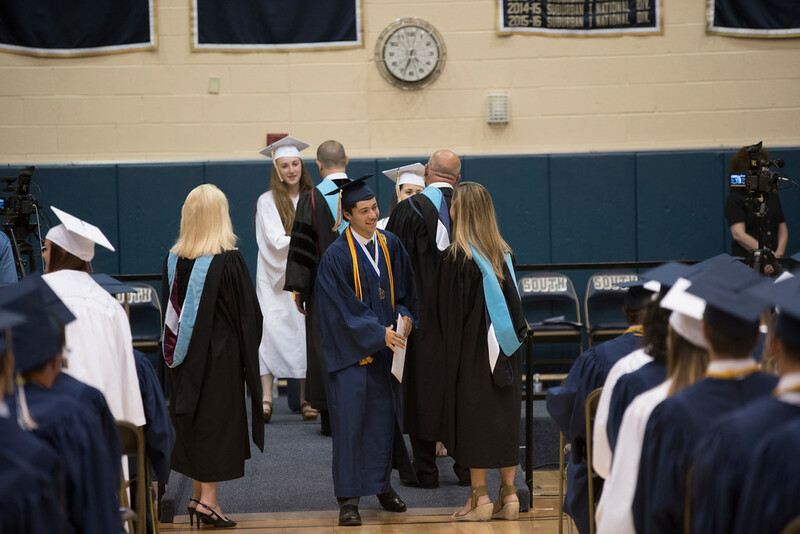 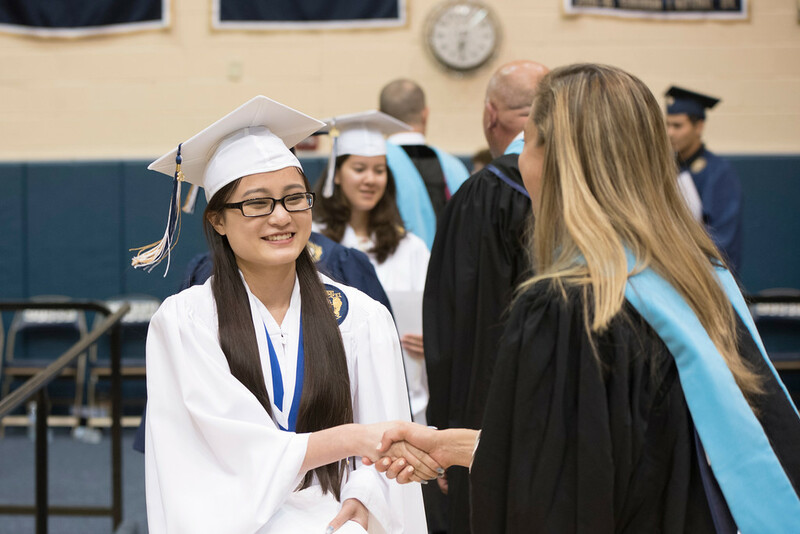 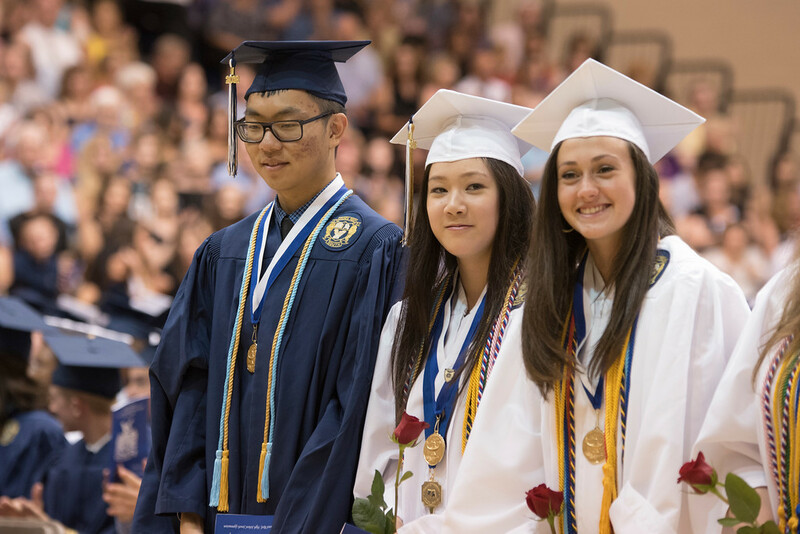 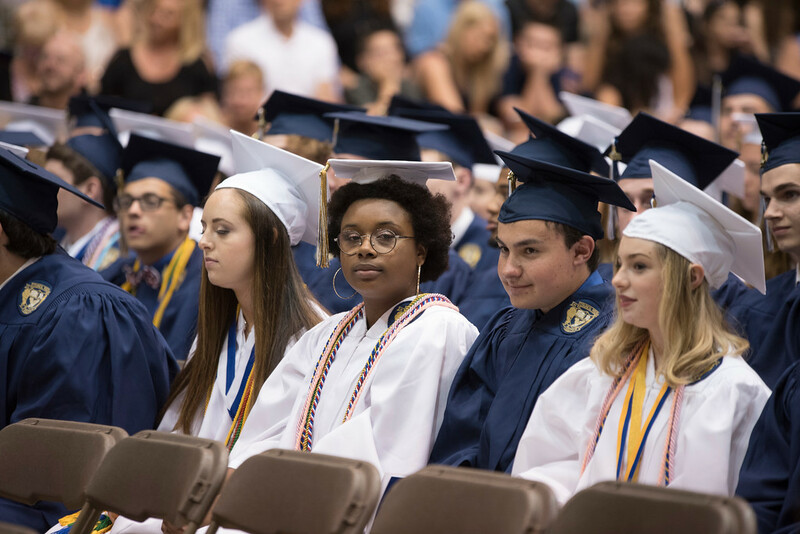 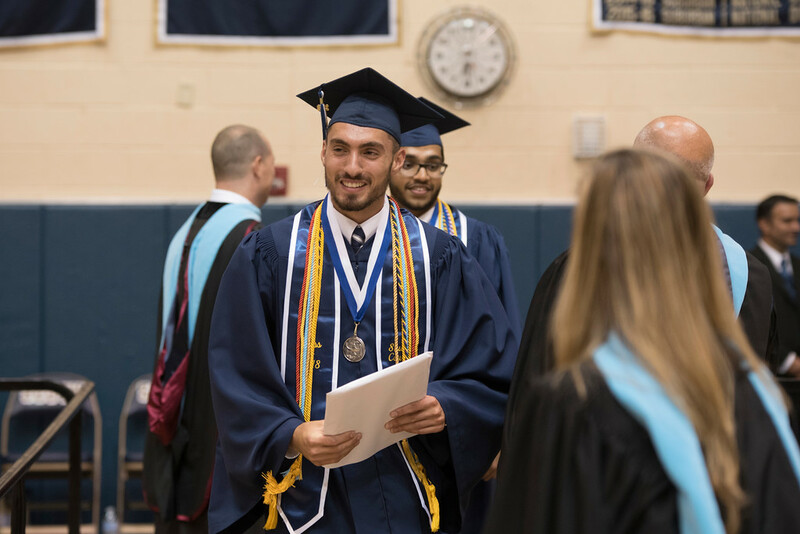 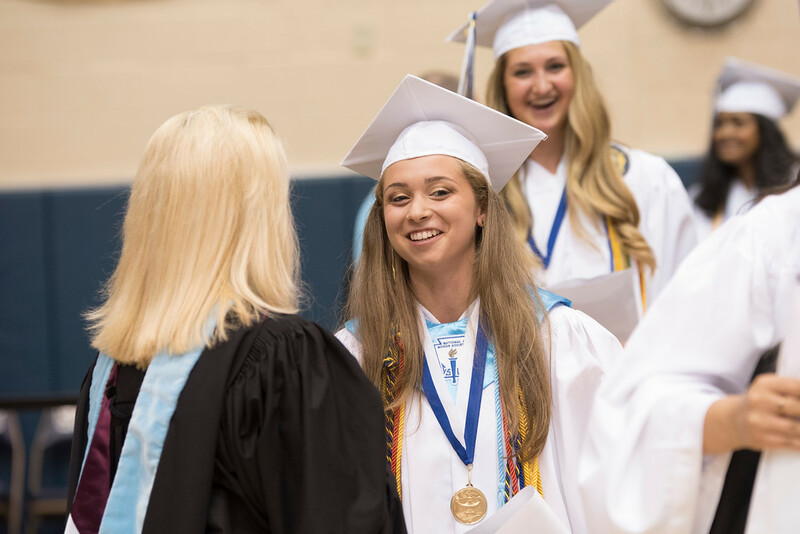 NORTHAMPTON TOWNSHIP >> More than 500 members of the Class of 2018 took their final walk together during commencement ceremonies at Council Rock High School South on June 20. 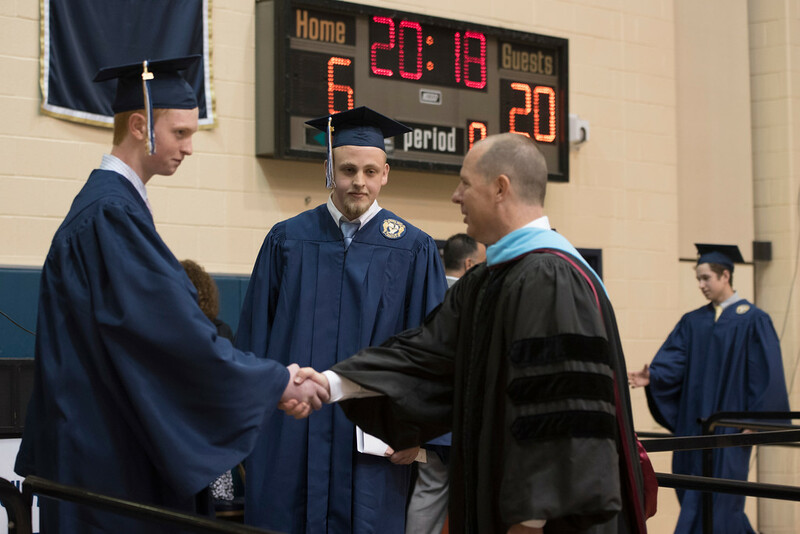 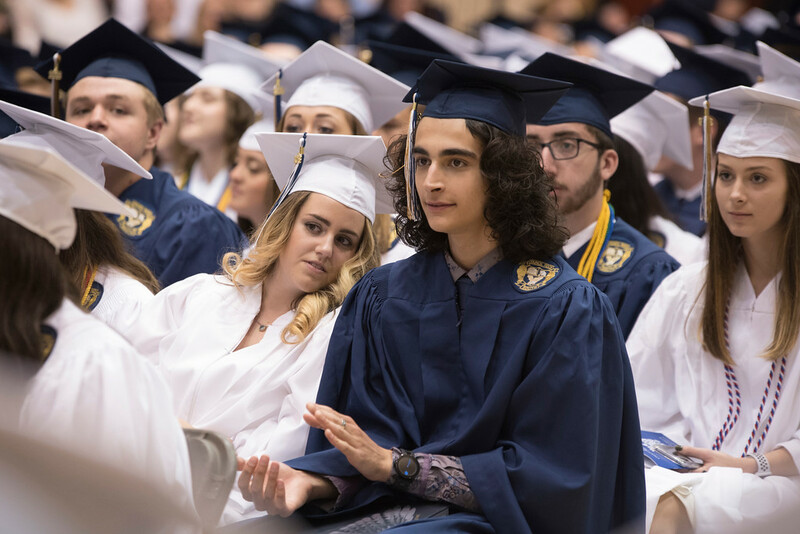 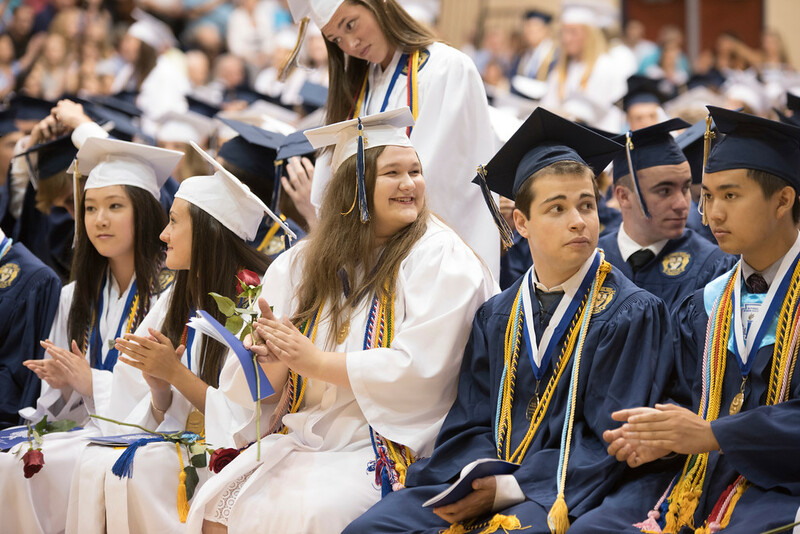 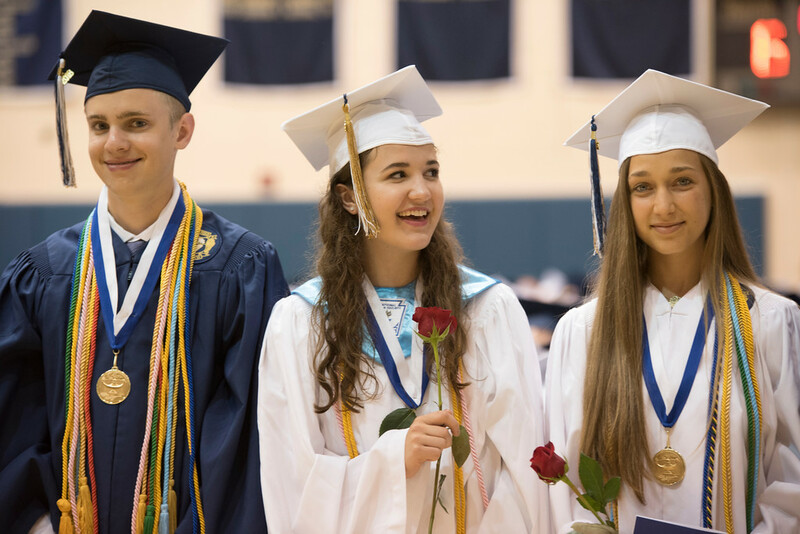 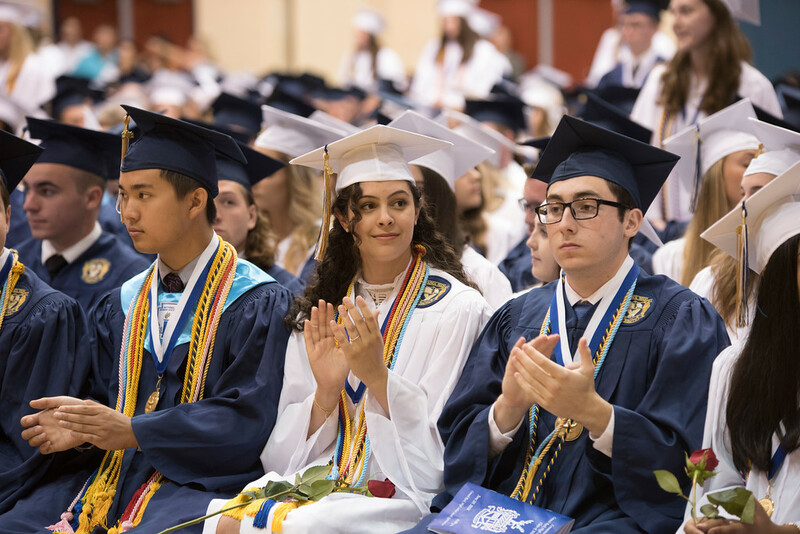 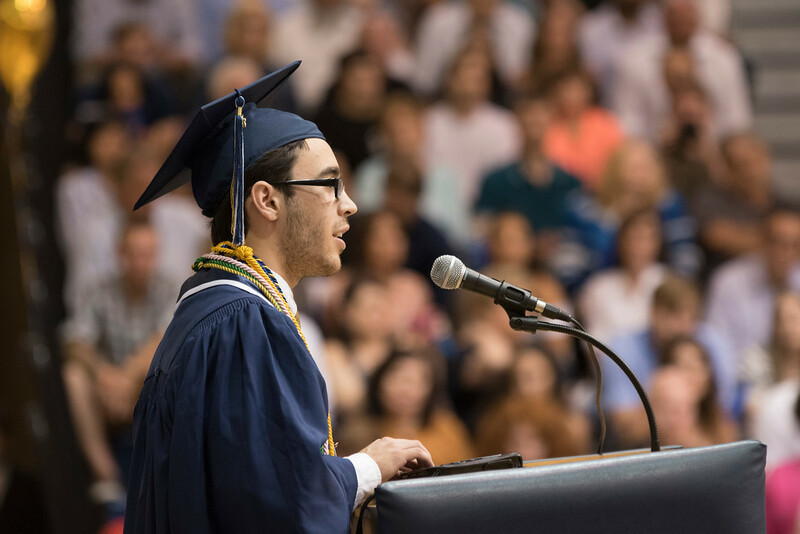 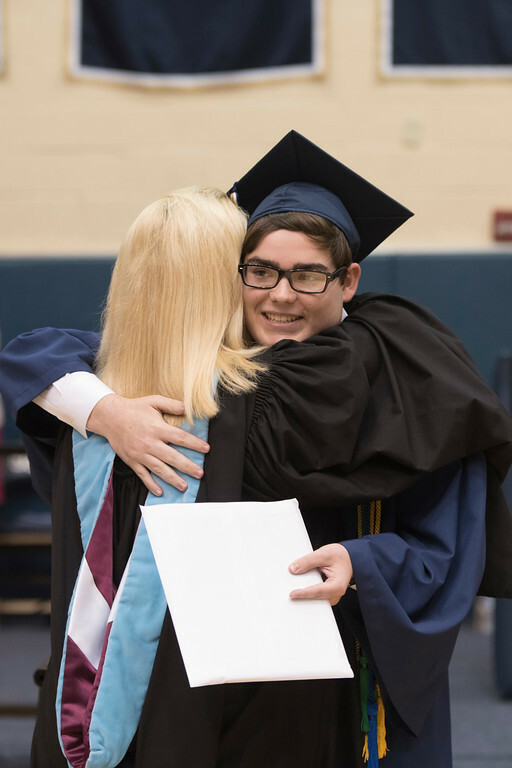 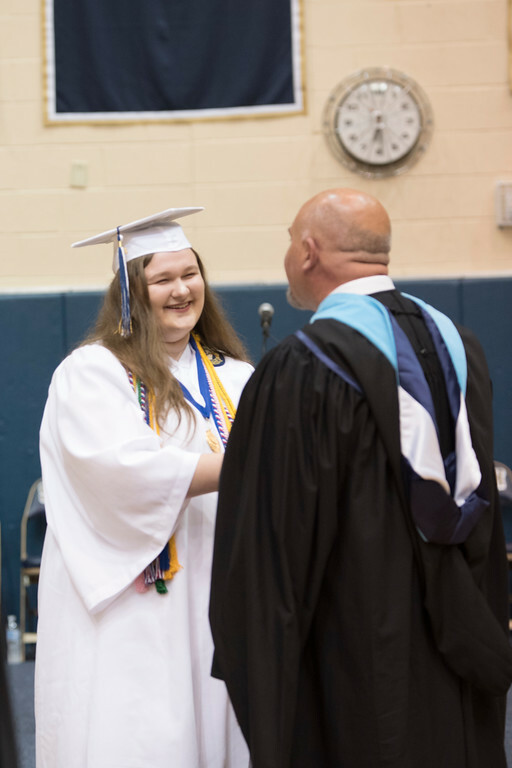 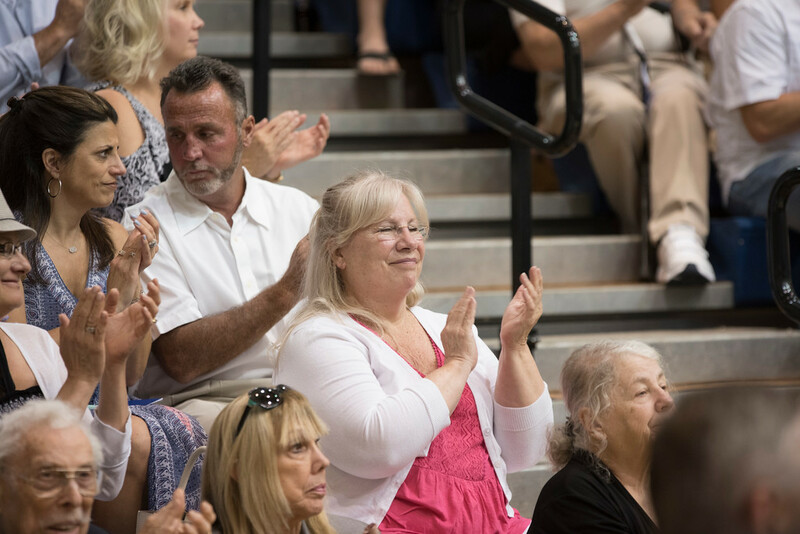 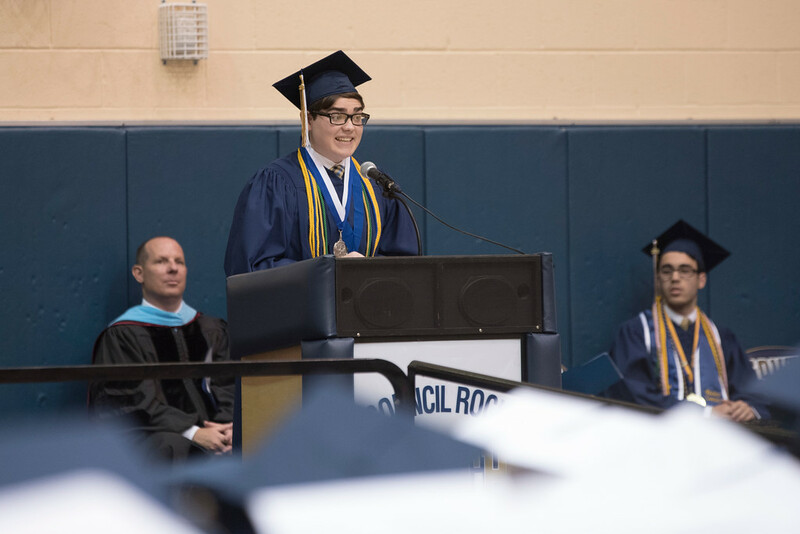 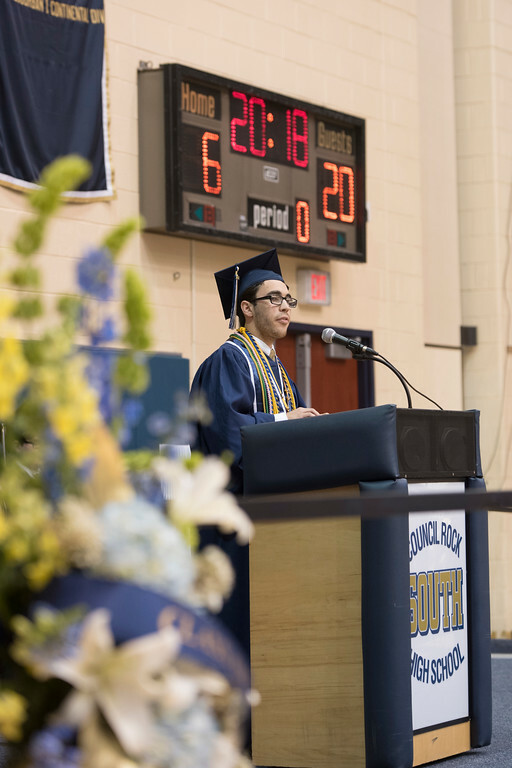 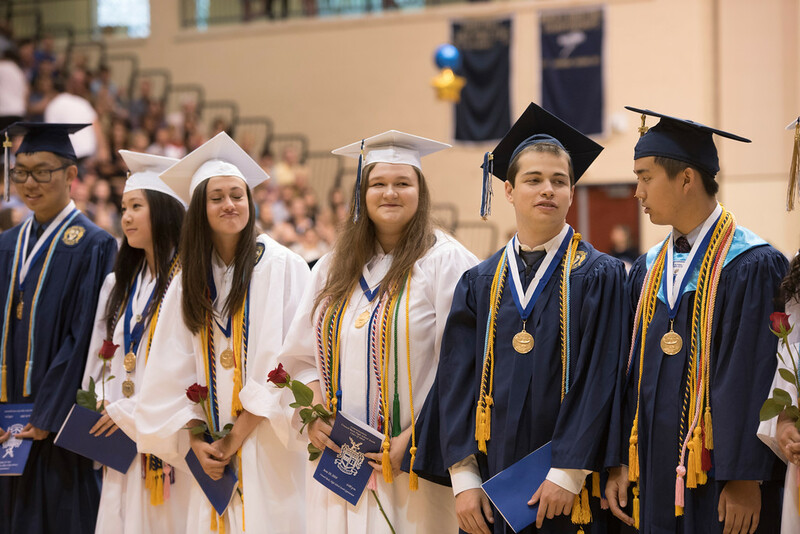 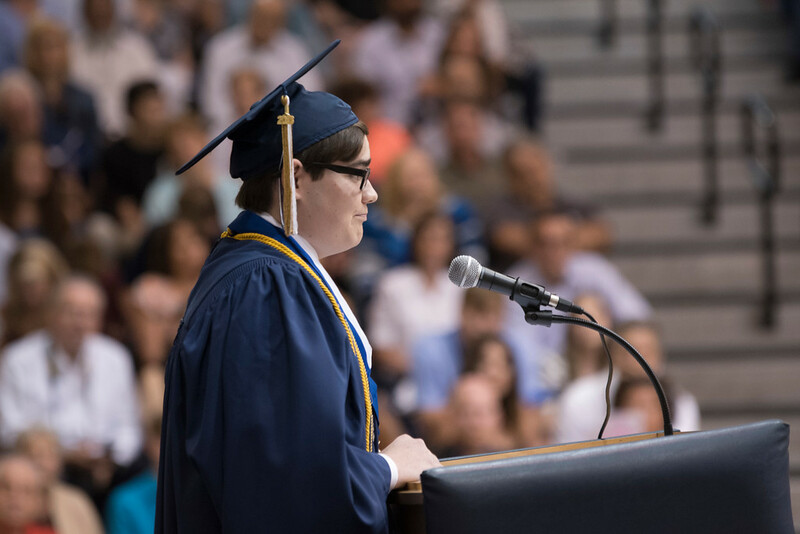 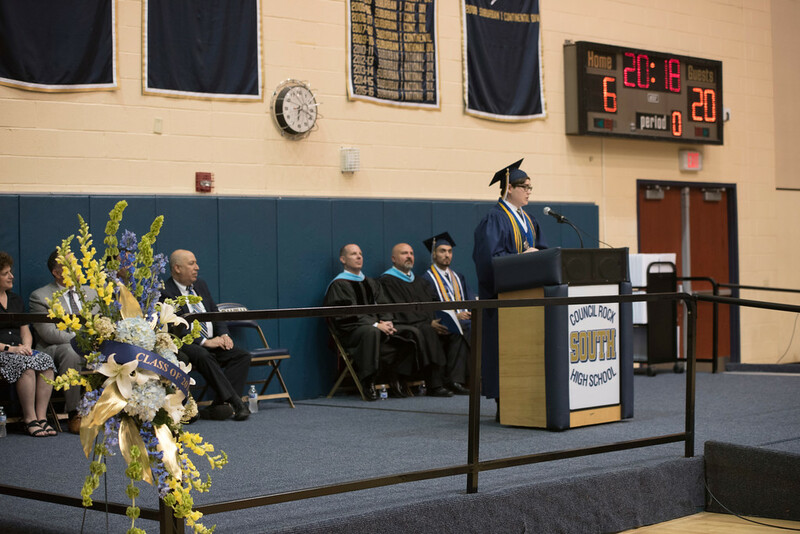 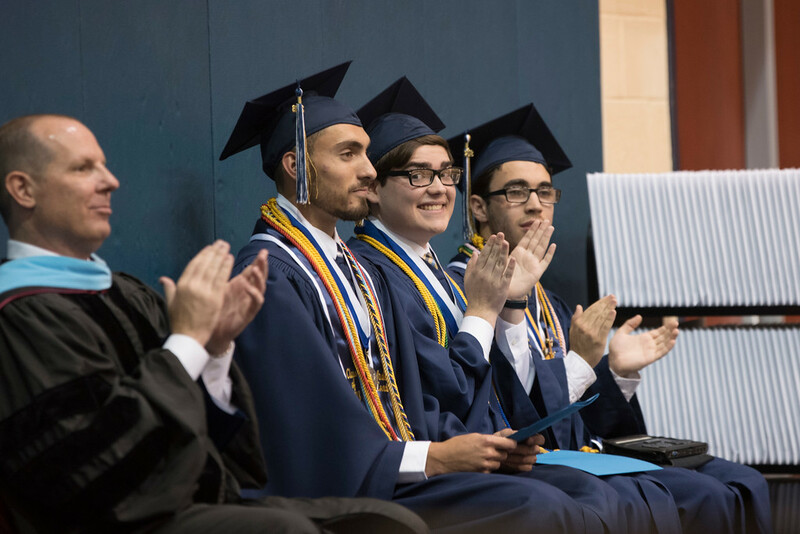 But before they received their diplomas and tossed their hats in the air, they listened to departing words and advice from classmates Mason Todd Procz, Thomas Garback and Michael Smedley. 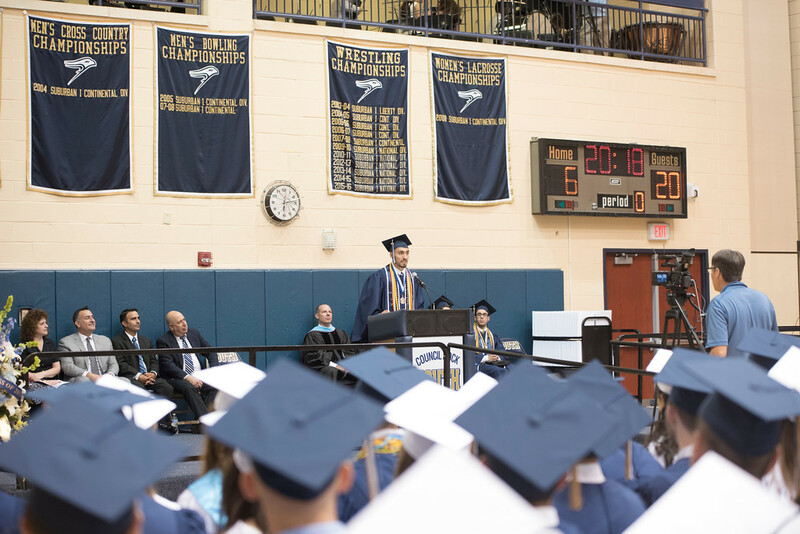 Procz, the president of the Class of 2018, encouraged his classmates to "Be a Savage." 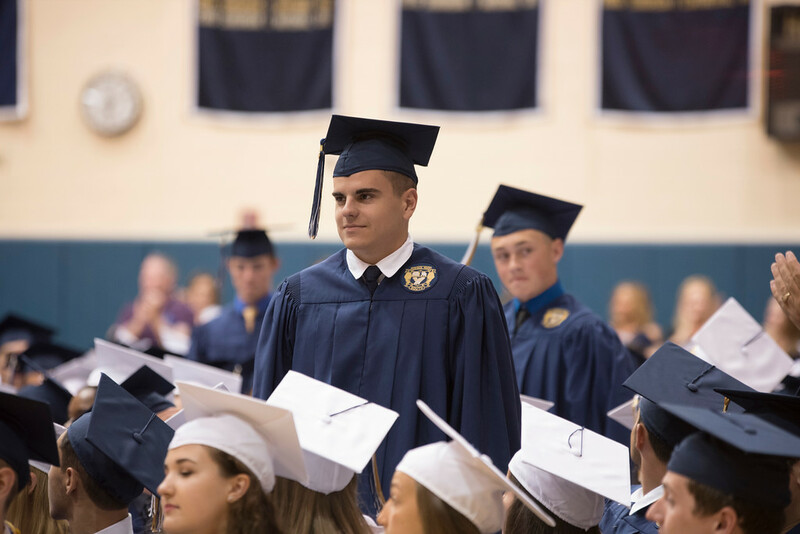 Smedley asked the class the question, "Who's On Your Team?" 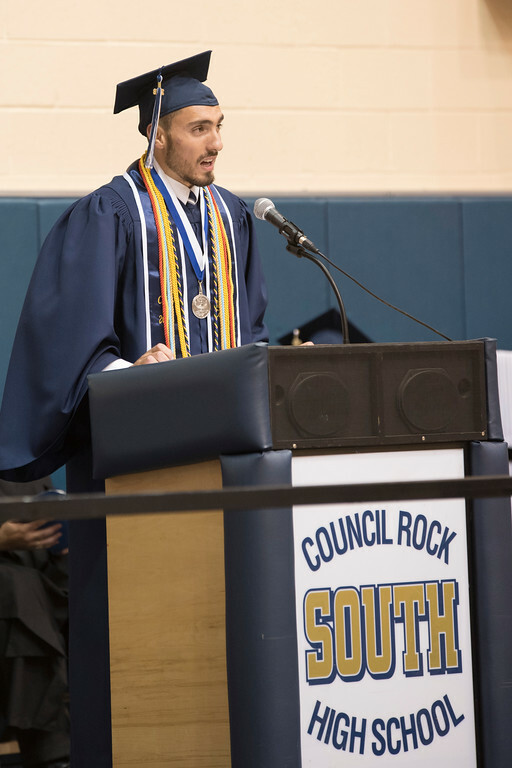 And Thomas Garback's address to the graduates was entitled, "We Have Had Our Visions." 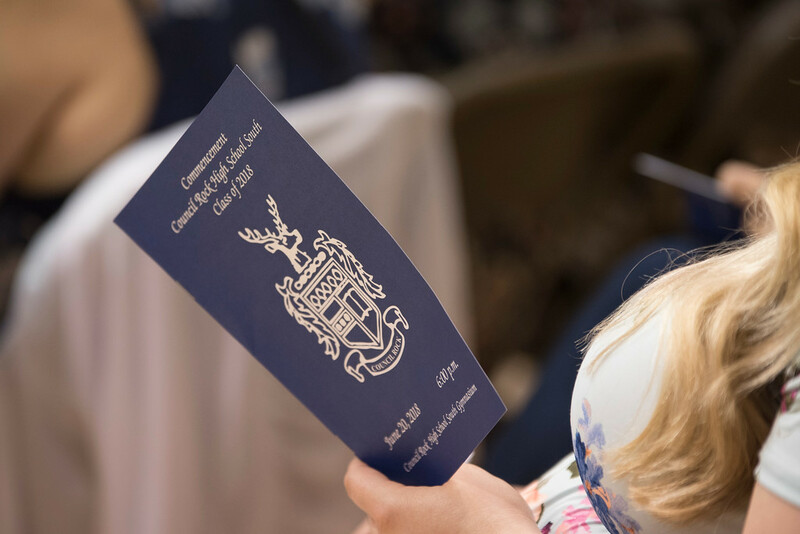 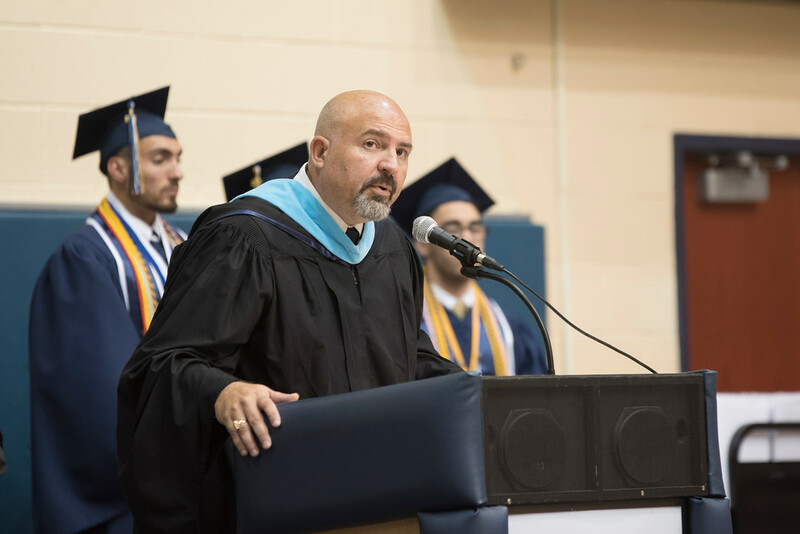 Dr. Robert Fraser, Superintendent of Schools, presented the class for graduation and school board president Jerold S. Grupp presided at the Conferral of Diplomas. 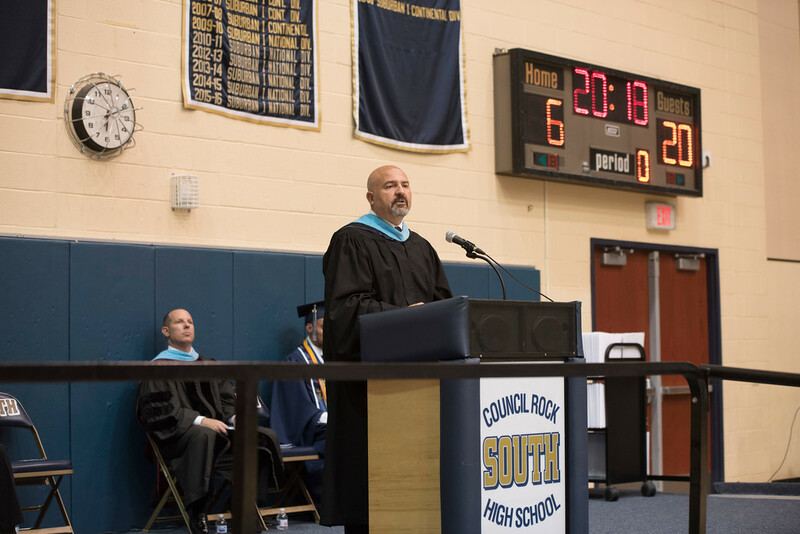 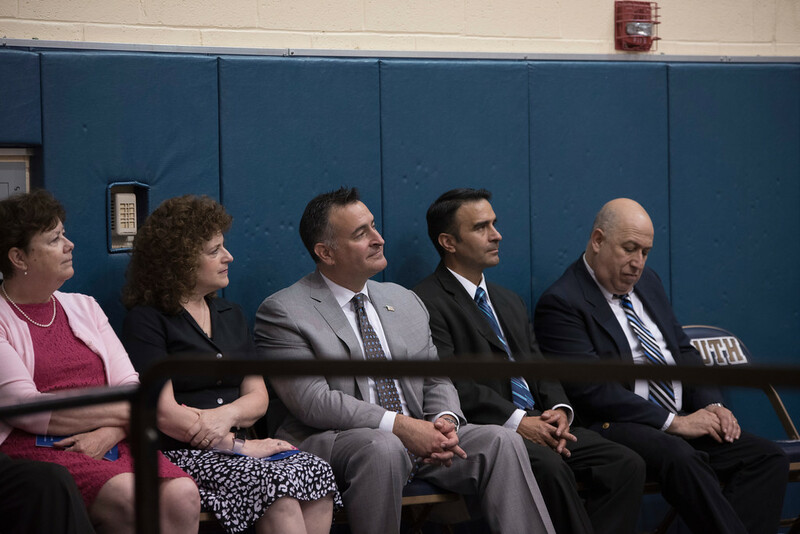 Also taking part in the ceremony were Principal Albert Funk, 9th grade principal Susan Gormley, 11th grade principal John Radick and members of the Council Rock School Board.